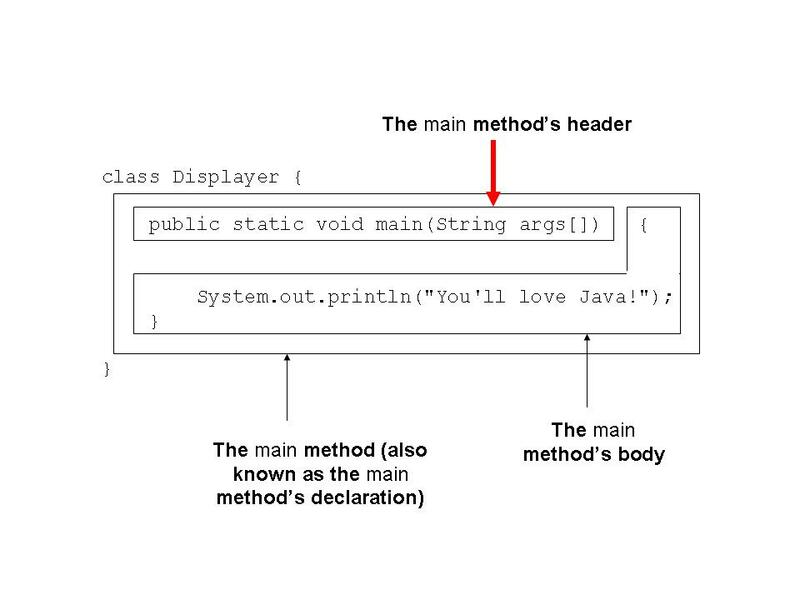 Welcome to Barry's Java-2-For-Dummies-Just-In-Time Web page. If there's anything missing from this page, send email to me (j2fd at BurdBrain.com). I can quickly send you whatever materials haven't been posted yet. Thanks. Figures 3-2, 3-4, 3-5, 3-6: The "C" in "Class" should be lowercase. Figure 3-3 has an arrow that's too short. See the revised figure below.